What could be better than watching a movie outdoors beneath the stars on a warm, balmy summer night? 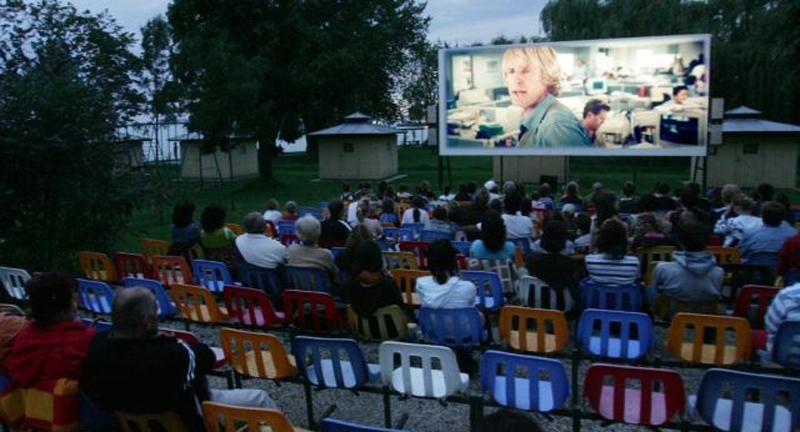 These retro outdoor cinemas down at the Balaton are enjoying a renaissance these days. Lose yourself in the nostalgic feeling of sitting on camping chairs or cuddling on blankets on the ground. Don’t expect new release movies necessarily, but the price of a ticket is only 6-700 HUF. Most are only open during the strict summer season but that still means that you can experience the simple days of years gone by for the whole month of August. 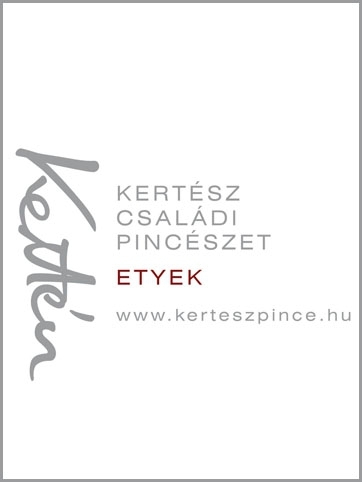 Open air cinemas can be found in: Balatonakali, Balatonakarattya, Balatonszemes, Csopak, Fövenyes, Káptalanfüred and Zamárdi.